Most people have heard about the “dark web.” It has a negative connotation. It is used as a term for the dark underbelly of the web where criminals roam free. In this case, the connotation is correct. A lot of illegal activities take place there, so it’s important to understand what the dark web is and how it can impact your business. The content in the deep web is not accessible through search engines. If you know how to get there, you can find the information. However, the concept “dark web” goes a bit further. Dark web is part of the internet that is intentionally hidden. You can’t access these pages through a traditional browser. The Tor network is an example of the dark web. You can see the pages on the network only using the Tor browser. The network traffic is encrypted and routed randomly through various nodes to make it untraceable. This makes user information hidden. In the dark web, users can communicate and transact with each other anonymously. Before delving into the dangers, it’s important to point out that the dark web has some legitimate uses. 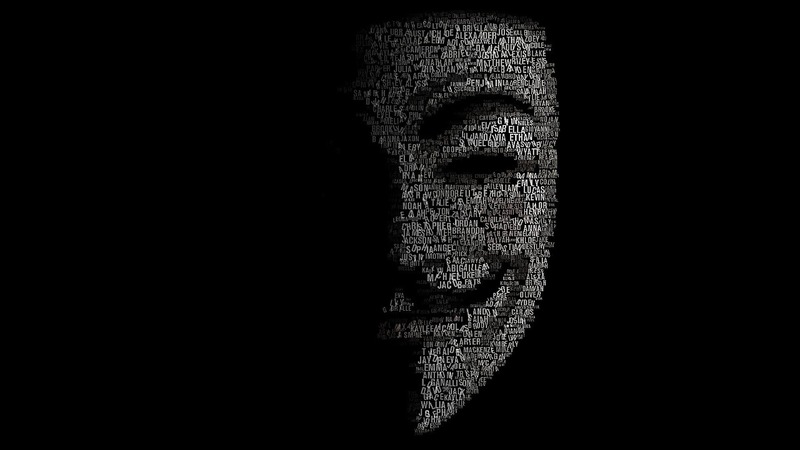 Most activists in authoritarian regimes depend on the dark web for anonymous communication. Scientists use it to discuss and share sensitive data and it has sites for whistleblowers. However, the dark web is also a place where cybercriminals transact drugs, fake currencies, illegal images, credit card information and stolen data. People can even hire assassins. A lot of nefarious things take place in this dark corner of the web. Silk Road was one of the famous dark web marketplaces that the FBI took down. As a business, your biggest concern is the data trading that takes place. Cybercriminals can leak your administrative usernames and passwords. If you get hacked, your customer data might end up on the dark web for sale. Assume You Will Be Breached: Sooner or later hackers will try to attack your business. In the past, hackers used to target large enterprises. Today small and medium-sized companies are considered equally lucrative. If you prepare for a data breach, you can create more effective safeguards to make your data harder to interpret. Monitor the Dark Web Regularly: The sooner you find out that your company data is on the dark web, the faster you can take action. If your Managed Services Provider (MSP) has a dark web monitoring capability, they can inform you as soon as your company-specific data shows up. Have a Plan: If your data ends up on the dark web, you need a plan to minimize the negative consequences. So evaluate particular risks to your business and create a step-by-step plan. Otherwise, when a breach happens, you will lose valuable time trying to figure out your next step. Do you need a reliable way to find out if your company’s information is on the dark web? If you’re not sure, contact us today. Our experts can help you figure it out.